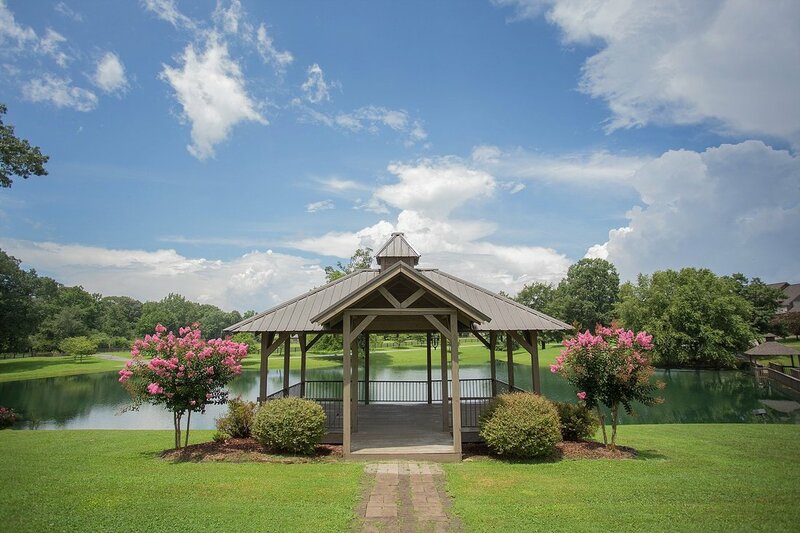 ​In a picturesque setting, surrounded by lush green lawns, perfectly landscaped and highlighted by the serene waters of a reflective pond, the Gazebo at Stone Bridge Farms is a beautiful spot for an intimate wedding. 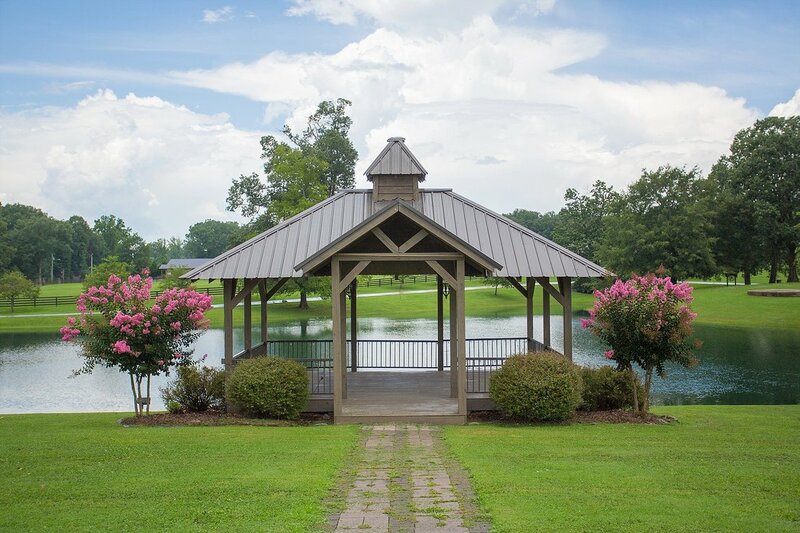 In the afternoon, it is a perfect location, but at night this area is transformed into a magical setting where your ceremony is lit like a scene from a Hollywood movie set. 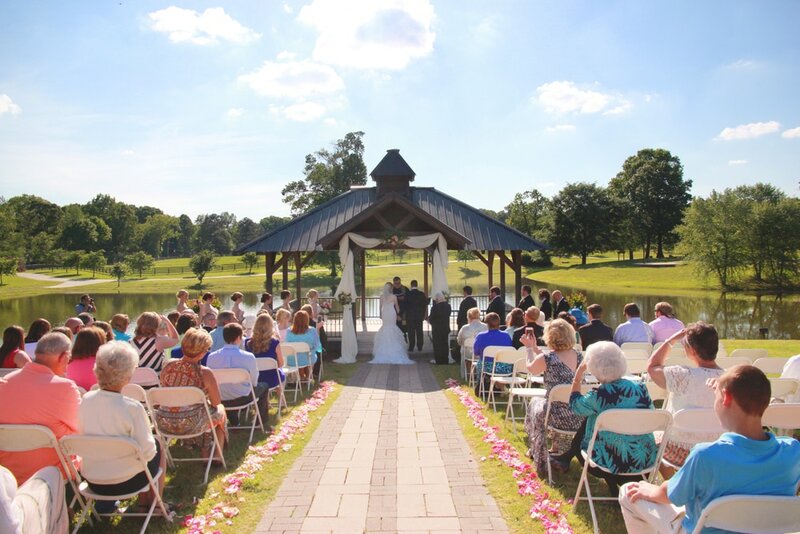 If drama and flair are your style, you’ve found the perfect venue as the star!